On a recent goodwill tour of Mozambique, the Crown Princess of Denmark renewed her commitment to spreading awareness about obstetric fistula. As the United Nations Population Fund’s (UNFPA) patron of maternal health, the crown princess opened a photo exhibit entitled the “Lives of Reconstruction” to showcase women that have been affected by obstetric fistula (endfistula.org). Obstetric fistula is an injury that occurs during childbirth when a woman has been in labor for too long—between three and five days—and a cesarean section is not available. The child stuck in the mother’s womb puts severe pressure on the birth canal, cutting off blood flow and causing the surrounding tissue to rot. It is known as “a disease of poverty” because it occurs in areas where women do not have adequate access to health care or maternal care (Browning). There are many factors that lead to the prevalence of obstetric fistula in underdeveloped countries. Poverty and malnutrition are two of the main indirect causes. The inadequate incomes of impoverished countries create a situation in which the lack of education, centralized government and resources lead to improper access to health care and consequently a host of childbirth related injuries, especially obstetric fistula. Malnutrition, common in countries with high rates of poverty, is another indirect factor in childbirth injuries. 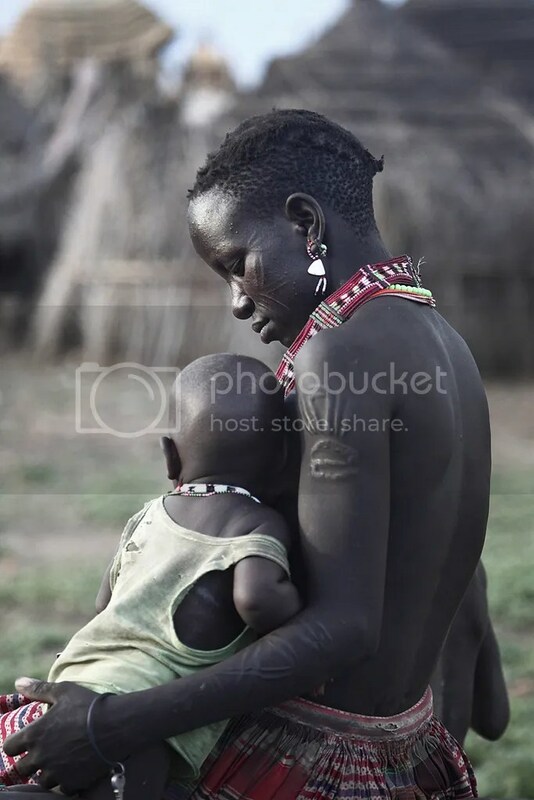 When women are chronically malnourished, their bodies become underdeveloped and are not fit for childbirth. Stunted growth combined with the young age at which women get married and have children results in a greater chance of a baby getting stuck in the birth canal, leading to obstetric fistula (endfistula.org). Obstetric fistula can have severe and long lasting effects on the women it afflicts. The disintegration and rotting flesh cause horrible symptoms, including tremendous pain and awful odor. Women afflicted with the fistula are unable to perform day-to-day tasks until it can be surgically repaired. However, in countries where availability of health care is already limited, it is difficult to receive the necessary treatment to reverse the fistula. Recently, much effort has been expended to raise awareness of obstetric fistula and work toward its eradication. Awareness and education among the affected population is the first step in lowering the rate of obstetric fistula. In Mozambique alone, 500 out of 100,000 live births result in an obstetric fistula. South Sudan experiences similar high rates of obstetric fistula due to its lack of health resources as a result of decades of civil war and limited development. “Currently there are only 3 surgeons and 4 nurses trained in fistula repair and care respectively in South Sudan” (endfistula.org). However, health care improvements alone are not sufficient to prevent and eradicate this problem, and they must be accompanied by education and awareness campaigns. If women are educated not just on how to prevent obstetric fistula, but also on how to recognize risk factors, then the number of women suffering or dying from childbirth-related complications could be lowered. The UNFPA is collaborating with countries like South Sudan and Mozambique to raise awareness, educate women and make proper maternity care more accessible to women. It is evident from the rise in availability of treatment and those seeking treatment that these efforts are working. Obstetric fistula is a completely preventable affliction and, with the help of people such as the Crown Princess of Denmark and volunteer medical workers, complete elimination is possible. Browning, Andrew. “Obstetric Fistula In Ilorin, Nigeria.” Plos Medicine 1.1 (2004): 022-024. Academic Search Complete. Web. 2 Jan. 2013.